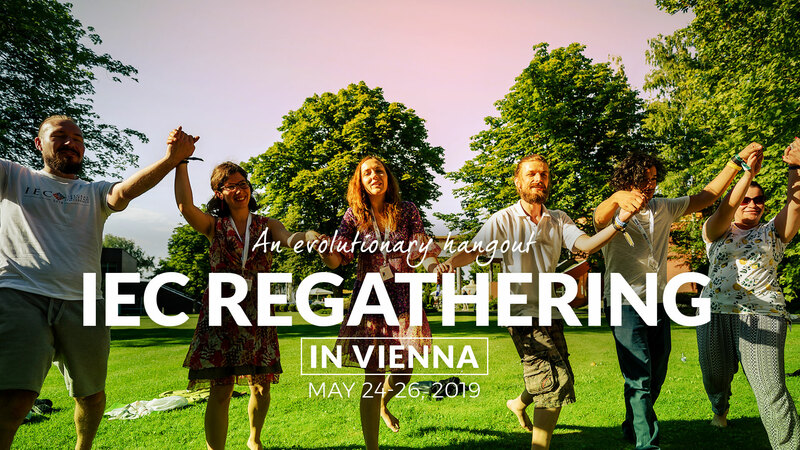 The international integral community has expressed a great need to meet and share regularly, and to meet that need, in 2017 we organized the first interval event, the IEC Regathering, holding it between the big IEC events of 2016 and 2018. The aim was to offer a shorter, highly co-creative forum for those who wished to meet with the international integral community more frequently than every two years. 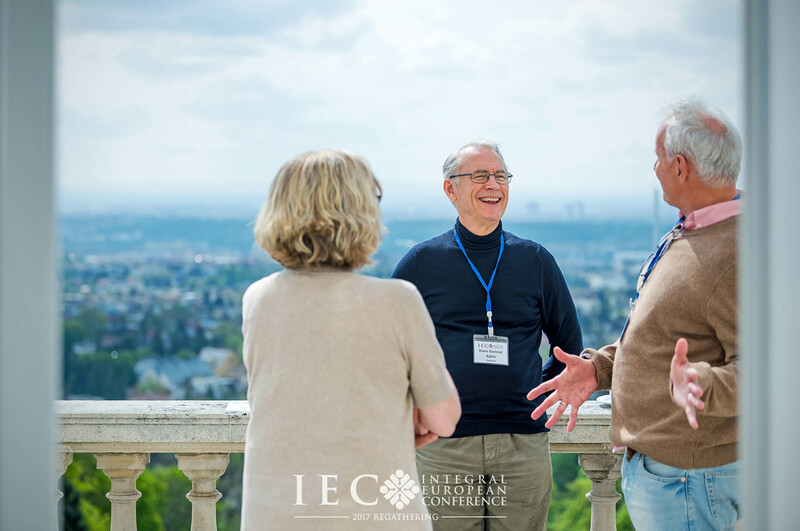 In 2018, the Integral European Conference shifted from being a regional conference to a global one held on historically rich European ground. We are now between the two big events of 2018 and 2020, and it is time to regather the global tribe once again. 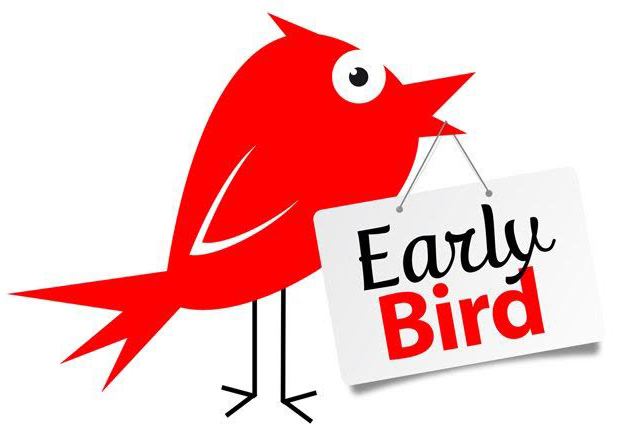 taking place from the 24th to the 26th of May, 2019! In a matter of months, you can meet with the global integral community again—or, if you are new to it, we welcome you to join for the first time. IEC Regathering 2019 will be a two and a half-day event starting on Friday at 2 p.m. and finishing on Sunday at 5 p.m. 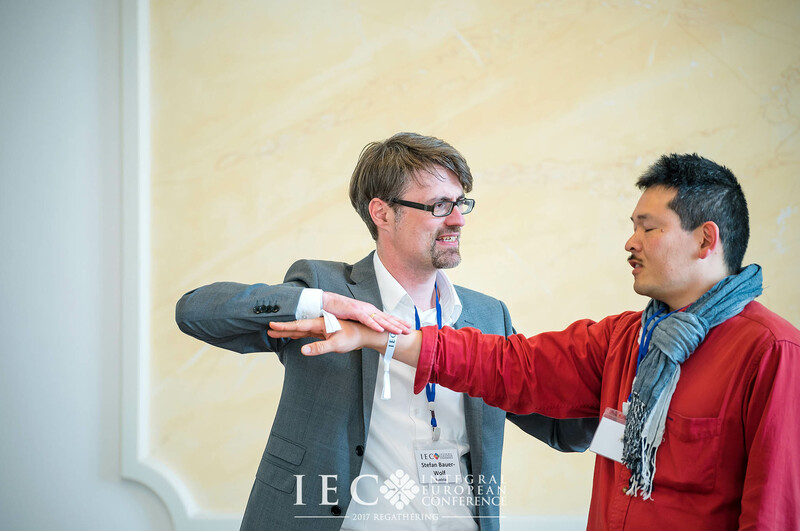 While the big IECs have 15 keynote speakers and 180 pre-selected presentations and workshops, the Regatherings have three selected keynote speakers to set the tone, and the rest of the time a big, international, integral open space process takes place. 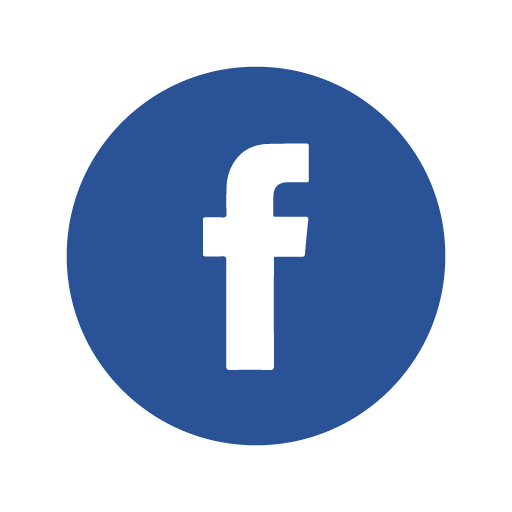 People can stand up and offer discussion forums, workshops, and presentations on the spot—and the others decide which events they would like to attend. 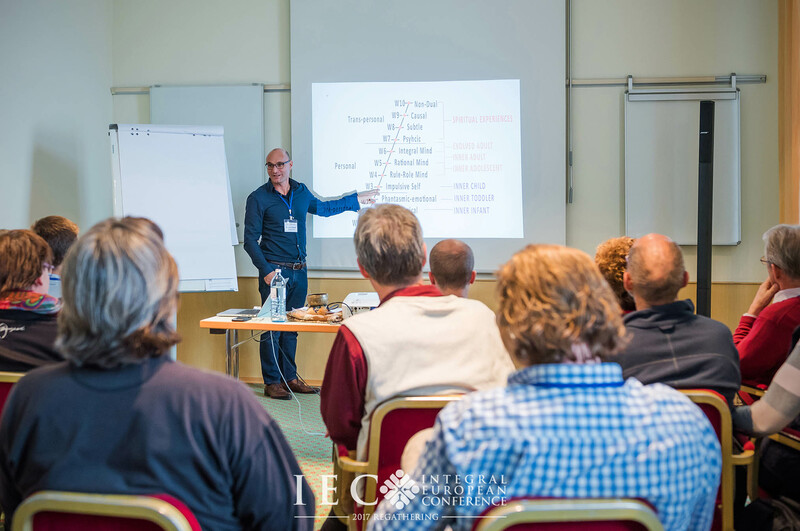 You are invited to be a presenter, a workshop leader, or a facilitator of any process. This could be an intellectual exchange, a deeper experiential process, an informal gathering, or a professional encounter. You choose what to offer and you choose what to attend. In this way, instead of having a pre-set program, the community co-creates the content of the gathering, and we provide the facilitated frame for this to happen. 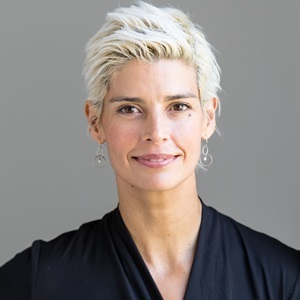 At our events we aim to unpack the full potential of the integral approach, fleshing out the shared vision with new findings, applications, research, and experiential processes to accelerate change in the world. Ken Wilber’s Integral Theory is the shared reference point, and other approaches to integral consciousness are also welcome.